Groovy, man! 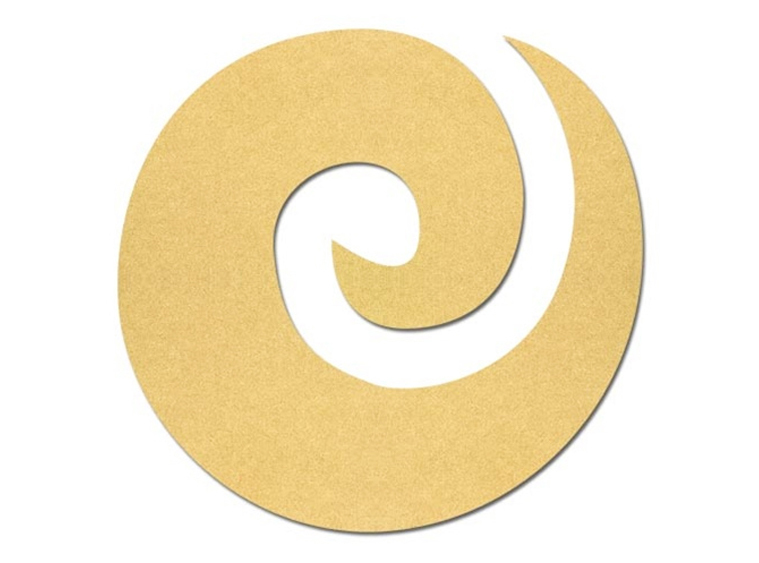 The Spiral Plaque opens up one psychadellic set of possiblities. Project Tile Surface Area 88"